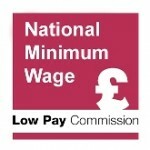 In March, the Low Pay Commission (LPC) visited Swansea, Neath and Cardiff in the first of our regional visits this year to gather evidence for our recommendations regarding the National Living Wage (NLW) and National Minimum Wage (NMW) rates for those aged under 25. The LPC has a reputation for being evidenced based and these visits are essential for helping us to gather as much information as possible across regions and in a timely fashion. The LPC is based on a social partnership model comprising employee representatives, employer representatives and independents. Three commissioners travelled to Wales with one representative from each part of the social partnership: Kate Bell (Trade Union Congress), Sarah Brown (University of Sheffield) and Martin McTague (Federations of Small Businesses). 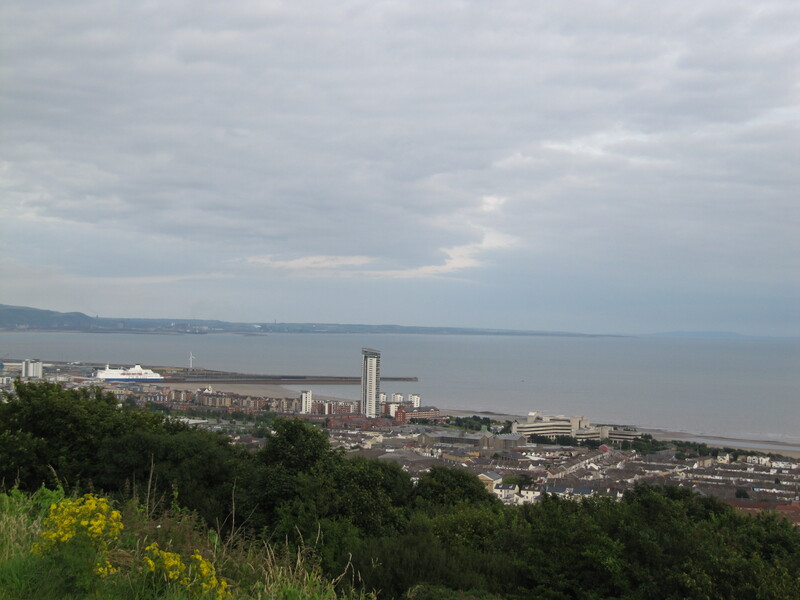 We met with employees and their representatives as well as businesses in Swansea, Neath and Cardiff to find out what is happening in the region in terms of the labour market and the local economy. We also met with a group of young people from Swansea to discuss their experiences in finding work in the region. We were told that that the main issue faced by employers in the region relates to shortages of labour and hiring and retention issues, with some employers responding by paying higher wages to attract and keep staff. Many employers expressed concerns about the impact of Brexit leading to more labour shortages, especially in the case of skilled staff. Although employers said they were struggling to find workers, some of the workers we spoke to told us about the continued poor quality of work, including non guaranteed hours, a lack of sick pay, and poor treatment and a feeling that being sick would result in disciplinary action. However, we were very pleased to hear that people in the region are ‘very clued-up’ on the NMW/NLW rates and what they are entitled to. Both employers and employees commented on difficulties in transport creating barriers to working in some areas. 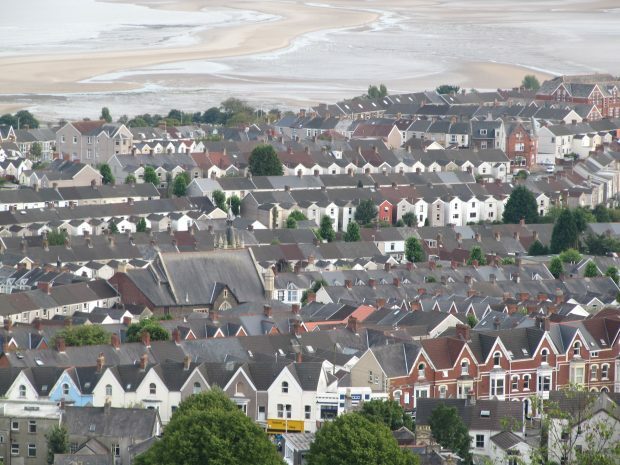 It was surprising to hear the extent that transport is a problem for those living in cities such as Cardiff and Swansea. For young people in particular, cars can be unaffordable, and buses and trains are costly in terms of both money and time. For example, we heard how, in some cases, using public transport would mean travelling 3 hours or more each day to get to and from work. In addition, bus timetables were not conducive to shift-work. To get around the problem, some employers in the hospitality sector provide transport. We spent a lot of time discussing the provision of training as a means to ease the skills shortage in the region. The Princes Trust is doing valuable work in the region in helping young people develop their confidence and skills to help them find employment. We learnt a lot from a group of young people from the region about the barriers to finding work as well as the difficulties with the transition from school to work. Overall, we spent two very interesting days in Wales, which has helped us to understand the labour market in the region. We are very grateful to everyone we met for finding time to share their experiences with us. We will be making our recommendations in the autumn and the valuable discussions in Swansea, Neath and Cardiff will feed into our decision-making. Find out more about the LPC's 2019 visits. Sign up for email updates from the LPC blog.